To register for account access, view your scheduled appointments, report changes to your profile, dental benefit plan, or to pay your balance, please click on the Patient Portal button. You will be redirected to a secure site. Please allow up to 1 business day for account access after registration is complete. *New Patients will be able to register account access after the first visit. Please contact us during business hours at 602-993-4200 if you need assistance. *Any payments must be made through the registration profile of the financially responsible party for the account. 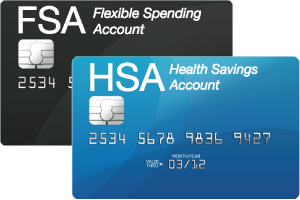 You can use your FSA or HSA Debit or any major credit card. Want to pay a balance with your Care Credit account? Now you can! Don't have a CareCredit card? Applying is fast and easy and approvals are easier than a traditional credit card.